The 25th of January 2019 we were invited, through our venetian partners from Reset Venezia at the conference against depopulation “Un Modello Venezia per riportare le famiglie in città” (“A Venezia Model to bring families back to the city”). 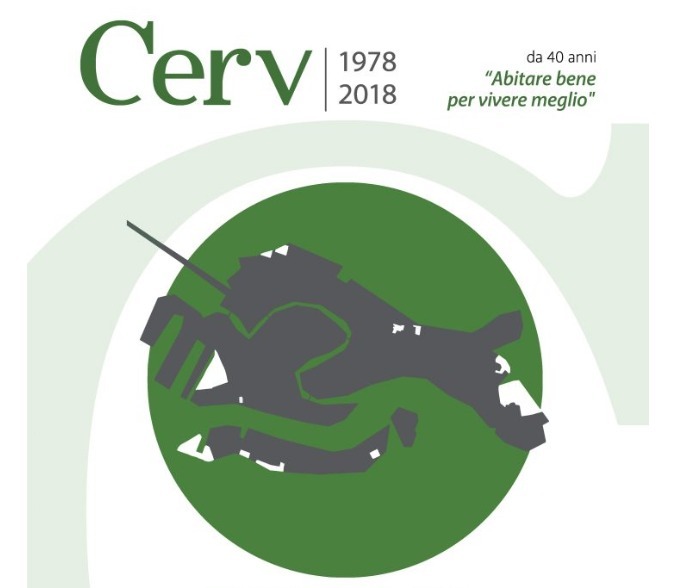 The conference was organized at Palazzo Franchetti by CERV – Consortium of building cooperatives. 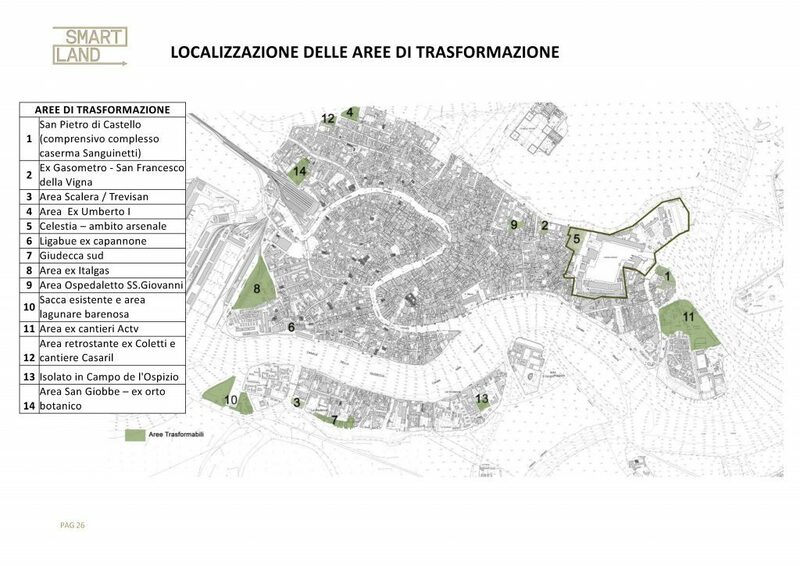 During the meeting it was presented not only a very interesting research on the phenomenon of depopulation of the historical city but also a concrete project for a new residential development in Venice. Attention has been focused on the middle class, the one most affected by the phenomenon of exodus. The analyzed data unfortunately confirmed that the Historical City is the victim of a series of adverse dynamics. Several factors contribute to determine the depopulation, not only due to skyrocketing prices of houses but also for causes that we can define “natural” as the balance between births/deaths and the progressive aging of the structural population. To these is added the lack of attractiveness compared to other areas of the territory determined by many factors, not least the prohibitive cost of living in the city for those who are not poor enough to access council housing or not rich enough to not having problems facing rents or buildings with vertiginous prices. 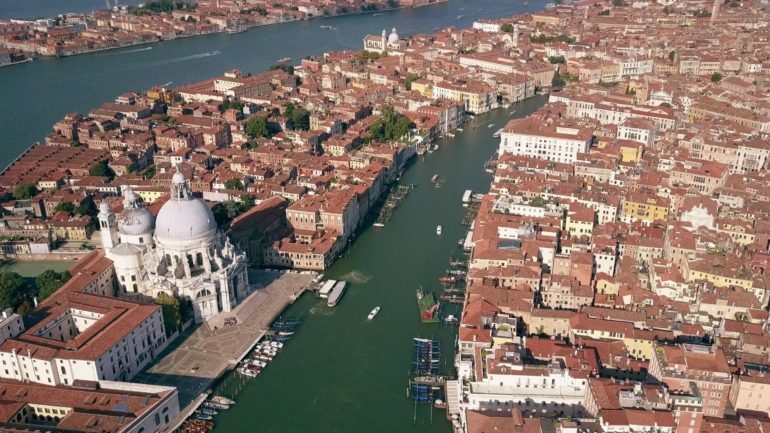 Do you love Venice too? There’s a lot you can do to help us.